Buy 3 for $34.99 ea. The PureSourcePlus™ enhanced ice and water replacement filter cartridge provides you with clean, fresh-tasting ice and water. 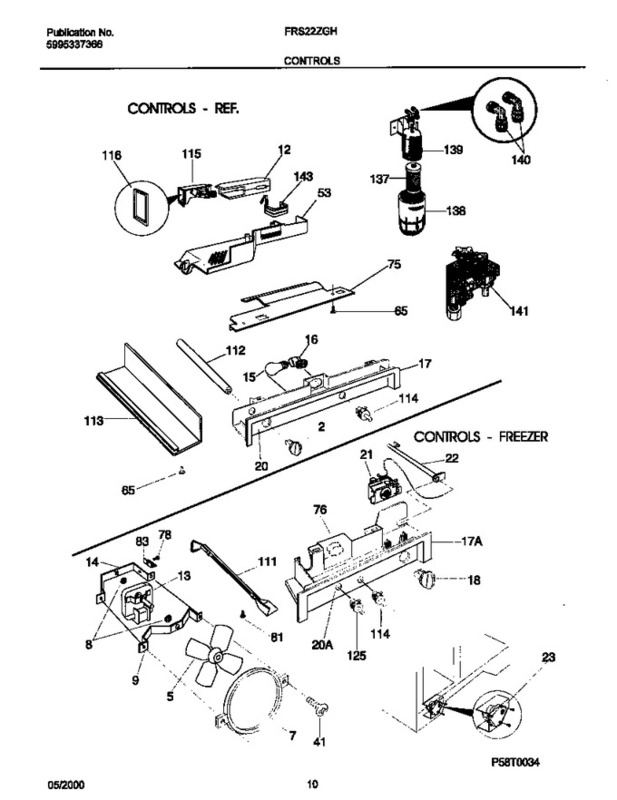 Fits all Frigidaire filter-equipped refrigerator models manufactured before 2001 energy compliant regulations. 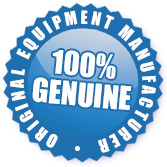 Replaces part # RF-200, RC-100, RC-200 & 5303917752 also part# 46-9906. 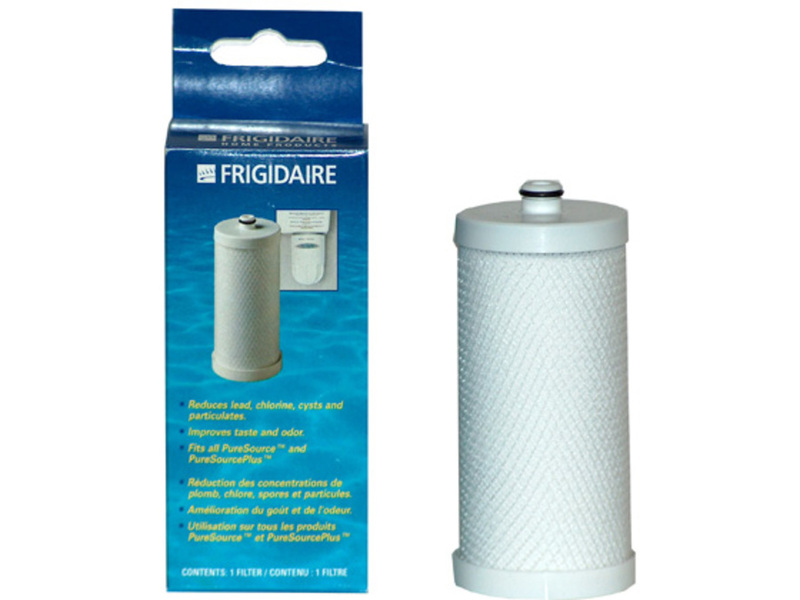 The WFCB Frigidaire PureSourcePlus Water Filter is a stocked item and ready to be shipped to you today.